Tired of being limited by the standard crew emblem creator? 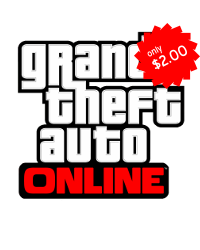 GTAEmblem can process a provided PNG or JPG image and can upload it your Social Club / Grand Theft Auto: Online crew. We are an automated service and there's no advanced technical knowledge required. To begin, register or login.